As a premier and award-winning Tattoo Shop in Portland, Oregon, we have 2 amazing tattoo and piercing shop locations available for your body modification and personal adornment goals. 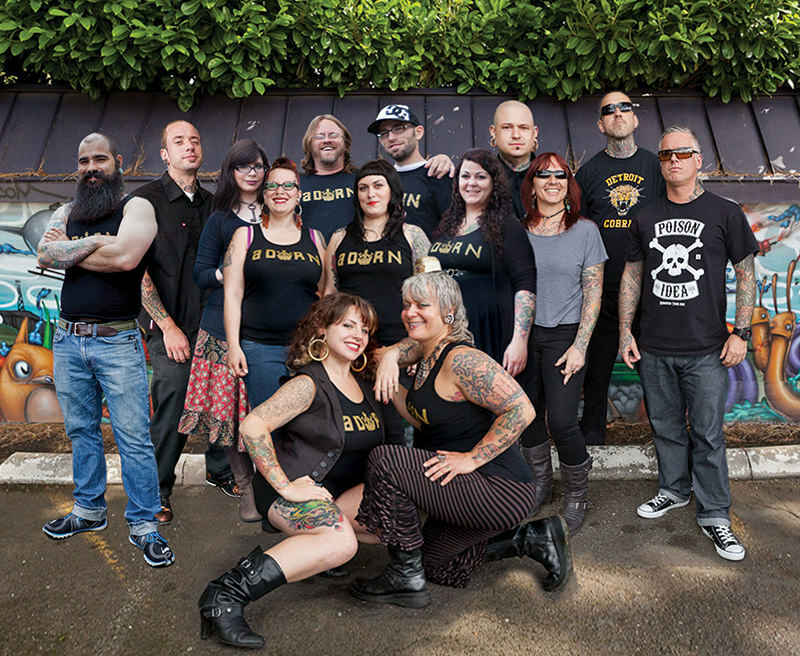 Adorn has worked hard to earn a reputation as a high-quality tattoo parlor. Tattoo appointments are taken daily and walk-ins are often available. To find the right tattoo artist for your needs, check out the photos of tattoos in our portfolios. If you can’t find what you’re looking for, come and meet with one of our staff who will be glad to help you design your tattoos. We also have a massive selection of tattoo designs that are ready to go. Come in today and have a look! Understanding that our industry is constantly evolving, we take every measure to stay abreast of the latest trends and research for both style and technique. We take the safety of our clients and ourselves very seriously, which is why we make further education a priority. Adorn piercers and tattooists maintain current licenses issued by the State of Oregon. 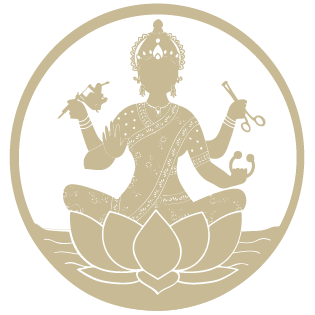 All our professional body piercers are also proud members of the Association of Professional Piercers (APP) and take annual continuing education classes on everything from Bedside Manner to Advanced Ear Projects and Anatomy. Our award-winning tattoo artists take full advantage of the classes and seminars that are available at Tattoo Conventions around the country. They explore topics such as Advanced Cover-up Techniques, Illustrative Tattooing and Color Theory as taught by industry leaders. As part of our commitment to keeping you safe, all our employees — including our counter staff — take yearly classes on Blood Borne Pathogens, CPR, and First Aid. As an Adorn Body Art client, you can be confident that you will get the best possible tattoos and piercings.